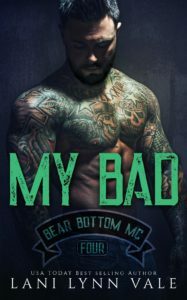 My Bad was the newest book to feature the kids of one of the Free kids. You don’t have to read the previous books to understand this one, but it does provide context and it’s a great series. Pru is a free spirit nurse who’s always done what she wanted to do but she’s developed one dating rule- no military men. Imagine her surprise when the one person she falls for is the one type of guy she’s sworn off. 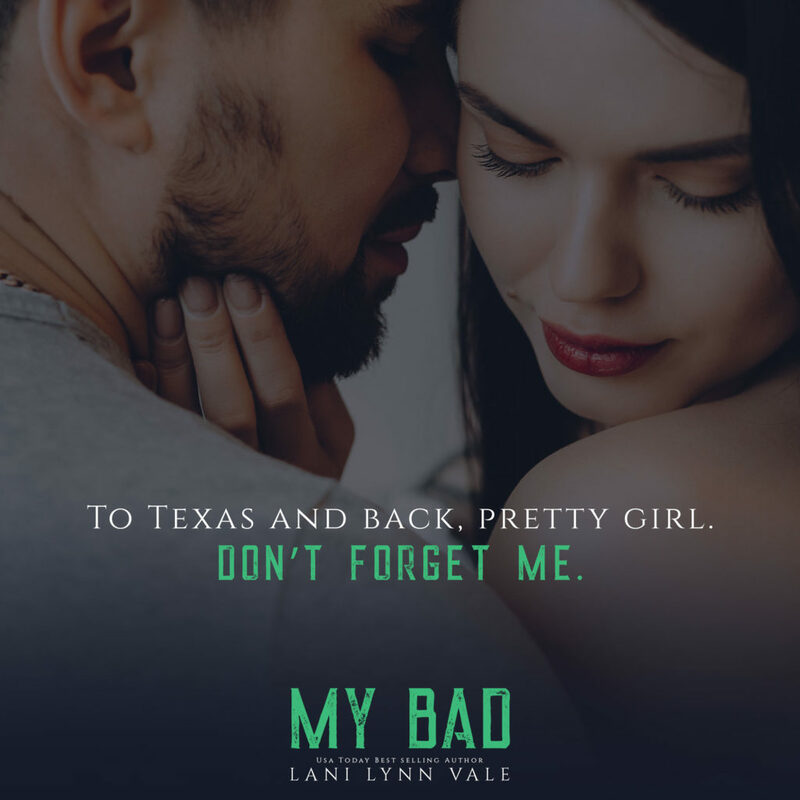 This was a delightful book done in pure Lani Lynn Vale fashion. The hero is alpha, the heroine is sassy and there’s a great mix of romance, humor, and suspense. I loved watching the relationship grow between the two and how they were able to deal with the different issues that happened between them. This was another great one and I can't wait for the next one!